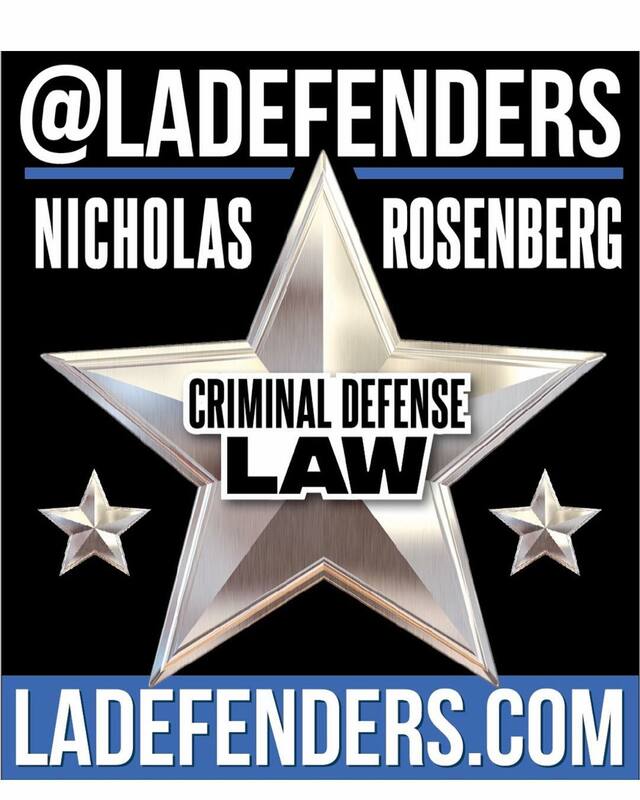 Nicholas Rosenberg understands that very often a jail visit is the only way to get information about a case, explain what is going on in a case, and have a client sign necessary documents to help a case. One of the most common complaints that clients and families have who have worked with other attorneys is the lack of jail visits. 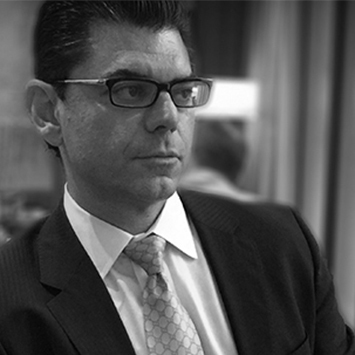 Nicholas Rosenberg regularly visits his clients, many of whom have very serious charges and very high bail amounts, and is always aware of client confidentiality and the need for secure communications. I will visit during professional visiting hours. In addition, I take jail phone calls and jail referrals very seriously and will follow up with a consultation with the family to find out more about the case. I work with a variety of Jail Notaries who can obtain notarized signatures and even assist with in custody marriages, powers of attorney and I also regularly send expert witnesses to speak to my clients in jail. I have visited all of the local jails and many of the California Prisons as well.